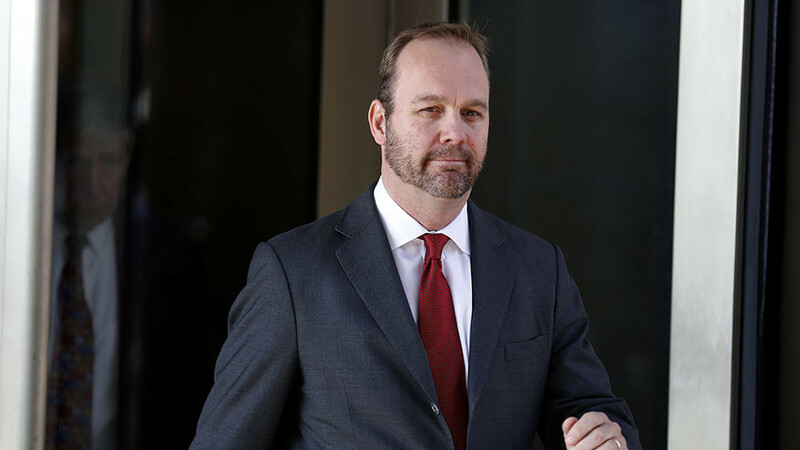 Rick Gates, a former aide to US President Donald Trump, has pleaded guilty to filing false paperwork about foreign lobbying, related to his work in Ukraine before the 2016 presidential election. 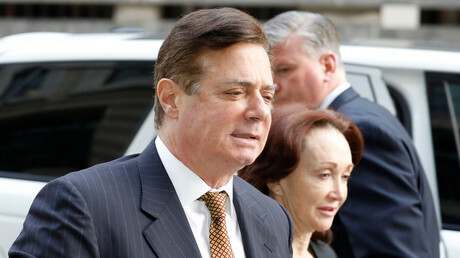 Gates, a longtime political consultant and business partner of Trump’s former campaign manager Paul Manafort, pleaded guilty on Friday afternoon at a federal court in Washington, DC. “I continue to maintain my innocence,” Manafort said in response to the plea, adding that he expected his business partner “would have had the strength to continue to battle” but chose to do otherwise for reasons yet unknown. 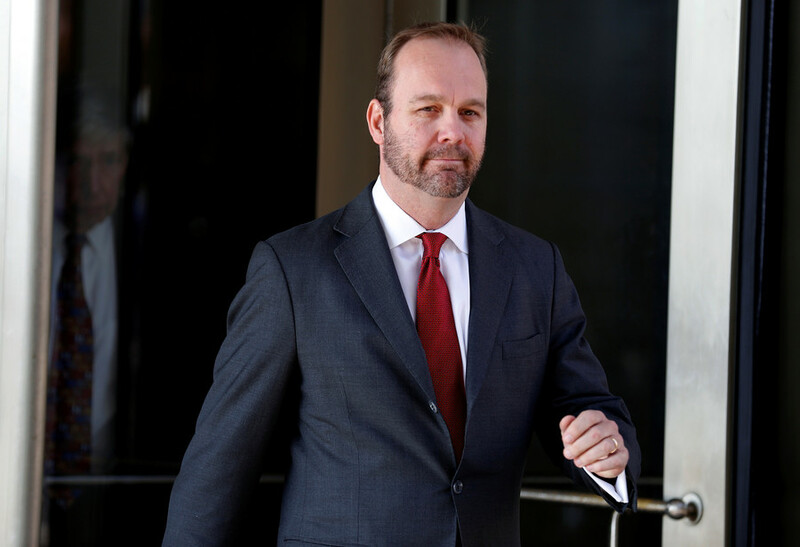 In a letter to family and friends which was obtained by ABC News, Gates wrote that he had a “change of heart” despite his initial desire to mount a vigorous defense. Gates is reportedly the fifth person who has made a plea deal with Special Counsel Robert Mueller in his probe of alleged Trump collusion with Russia during the 2016 election. None of the pleas or the indictments have had anything to do with collusion so far, however. 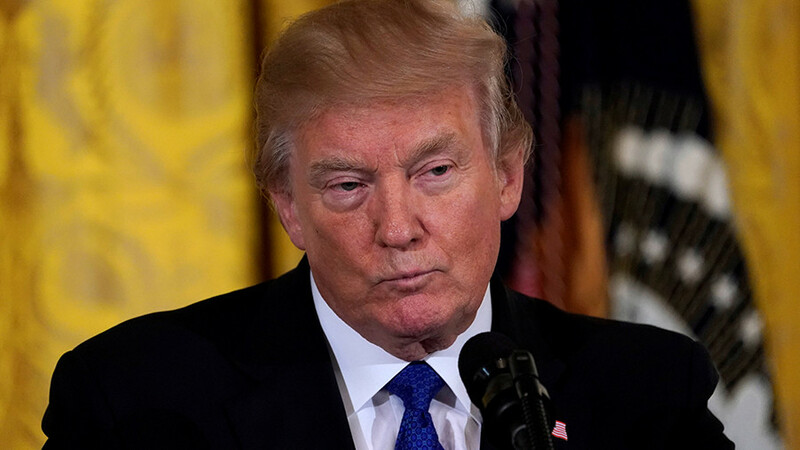 Dutch lawyer Alex Van Der Zwann, former Trump national security adviser Michael Flynn, and George Papadopoulos, a former policy adviser on Trump's campaign, all pleaded guilty to process crimes of providing false information to the FBI. 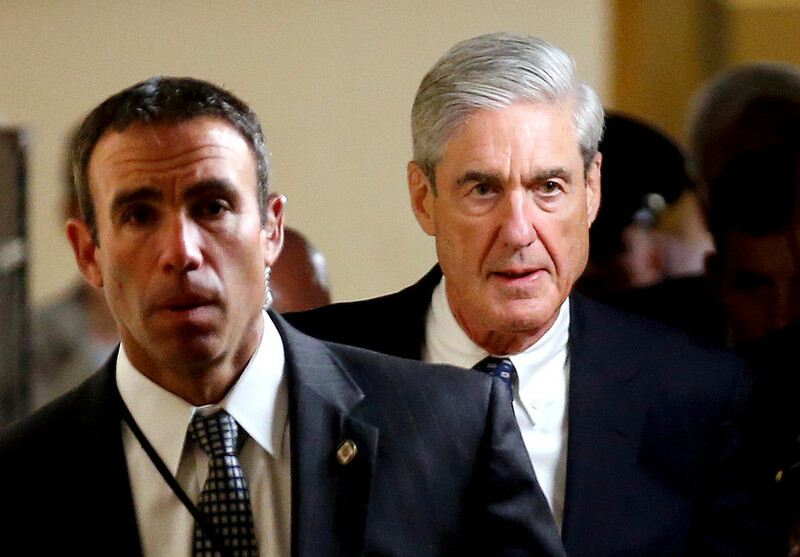 Mueller unveiled a new indictment against Gates and Manafort on Thursday, accusing the two of filing false statements about their activity as foreign agents (FARA) for the previous government of Ukraine, hiding offshore bank accounts, and using their lobbying profits to buy up US real estate. 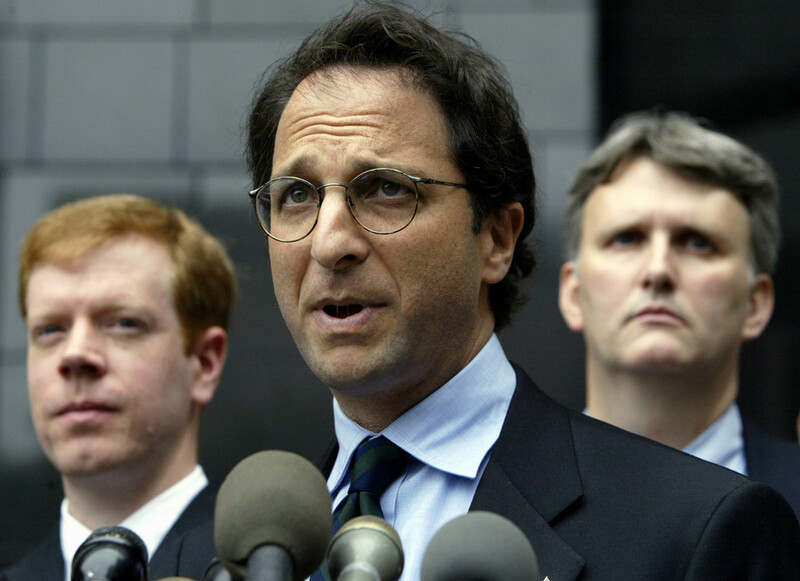 Last Friday, Mueller also indicted 13 Russian nationals and three business entities with defrauding the US by buying up political advertising without registering as foreign agents, and using identity theft to pose as Americans. Following that announcement, Mueller also revealed that Richard Pinedo of Santa Paula, California, pleaded guilty to selling bank account numbers created using stolen identities to foreign persons. The charges Gates pleaded guilty to carry up to 71 months in prison, according to federal sentencing guidelines cited by Reuters. 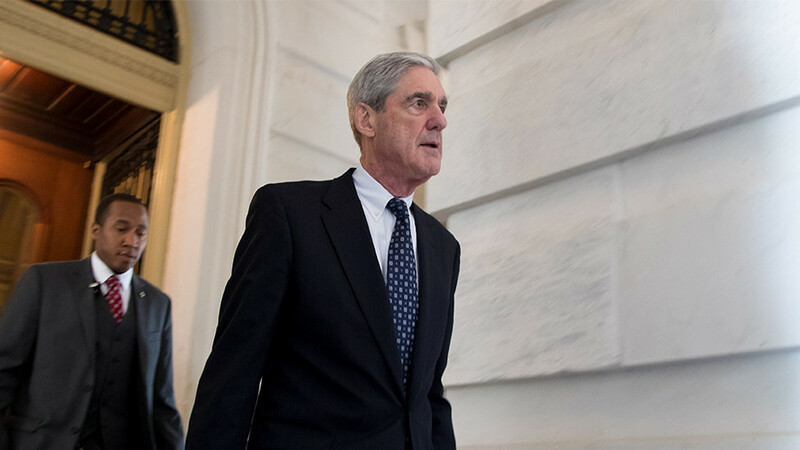 Mueller may ask for leniency in exchange for cooperation, the agency reported. The sentencing date has not been set.